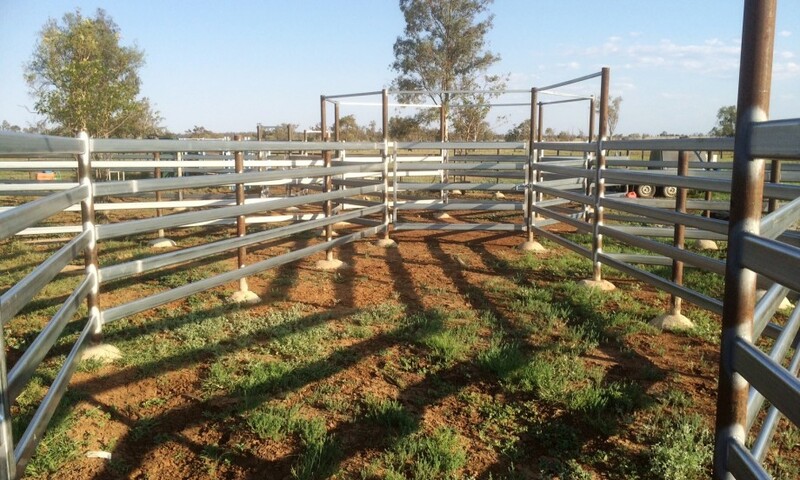 Roma – 1280 Acres of ‘blue ribbon’ Grazing Country . 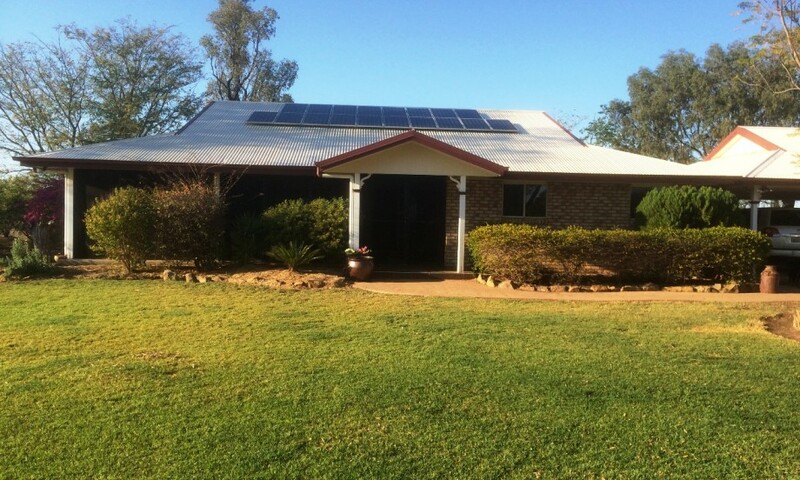 Services:Twice weekly mail, Landline and mobile service, School bus past door.Roma is a major regional town with health educational and recreational facilities plus government agencies. 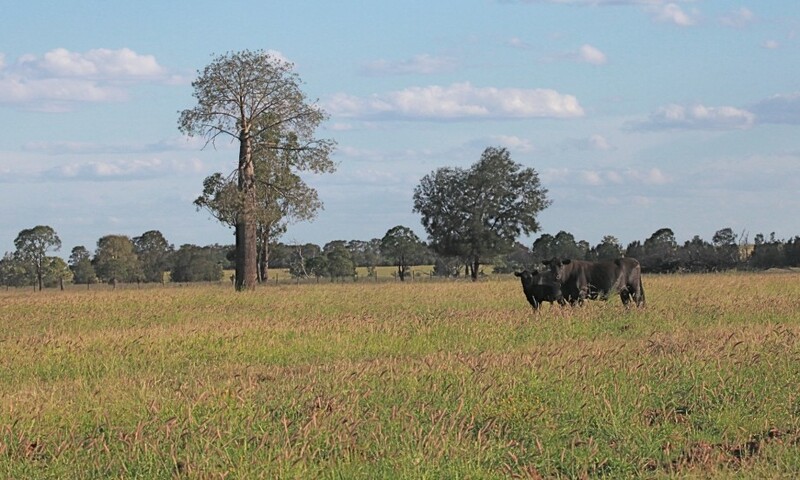 Roma airport offers approx 8 to 10 flights per day to Brisbane plus a daily bus service operates to the East and West. 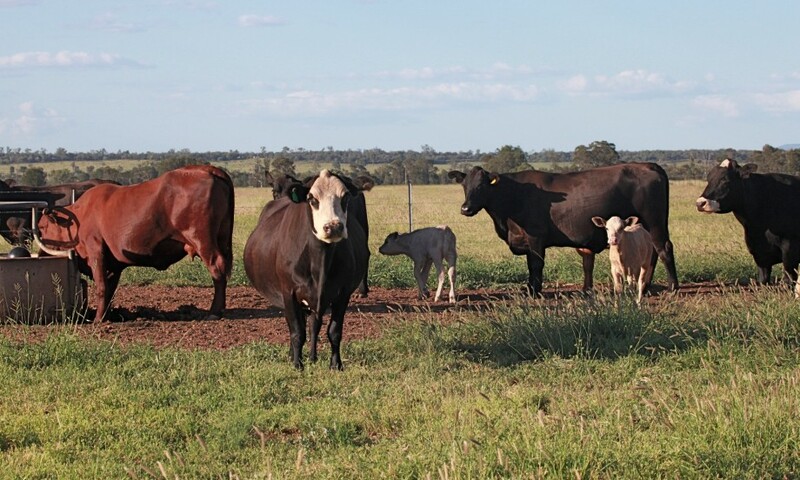 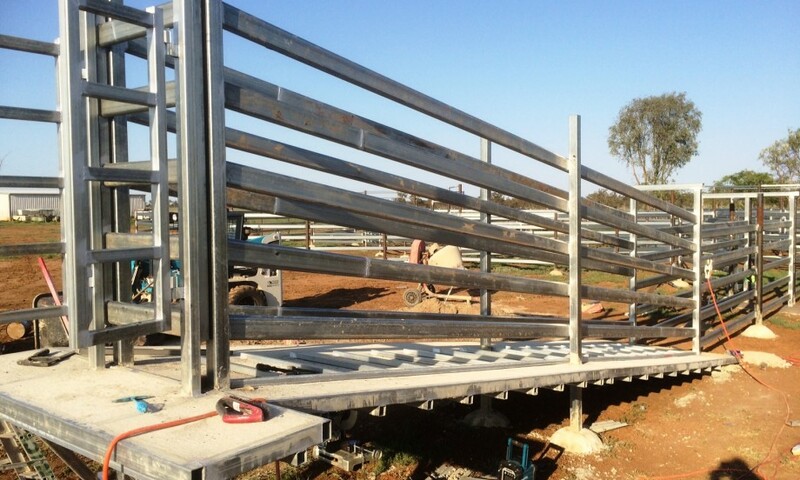 Roma is also the location of the largest cattle saleyards in Australia with 6 deck road train access from the West. 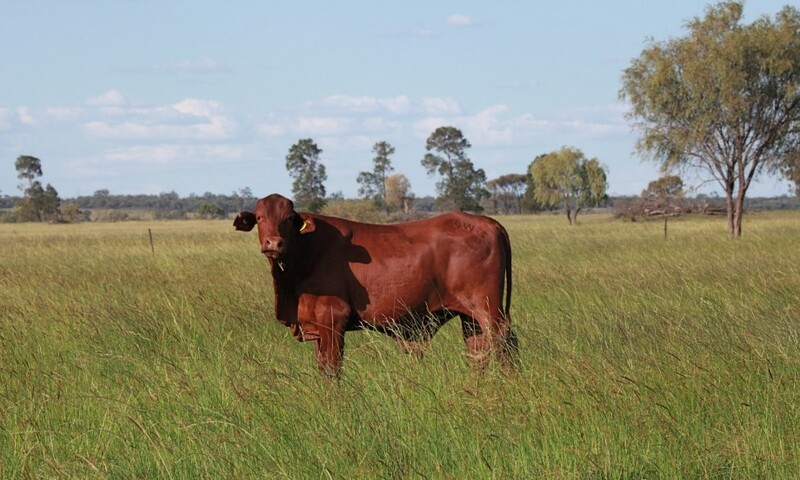 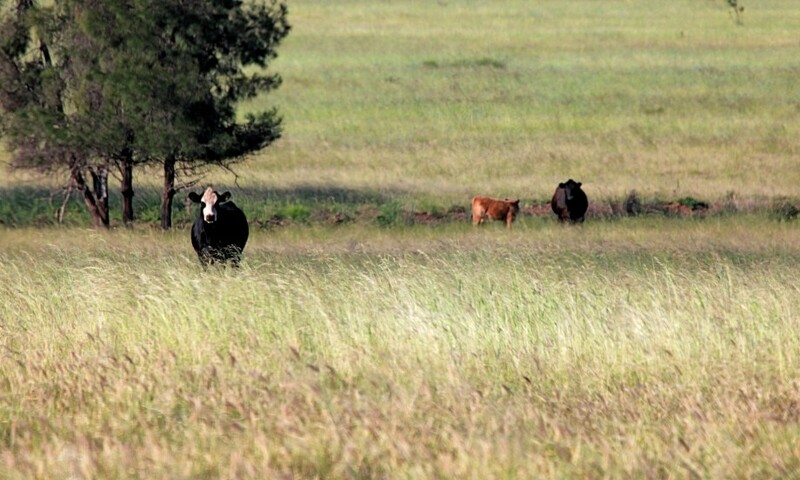 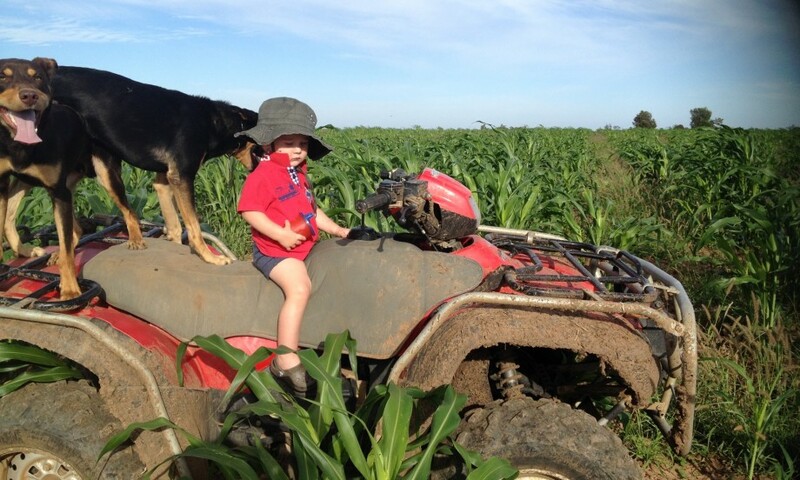 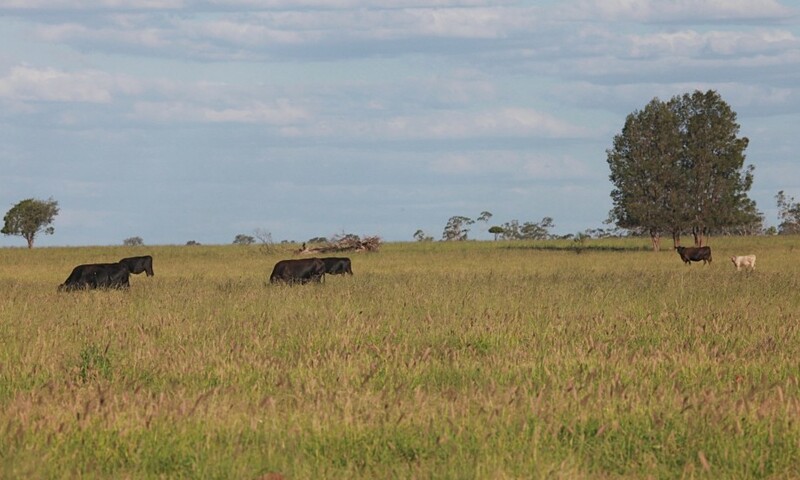 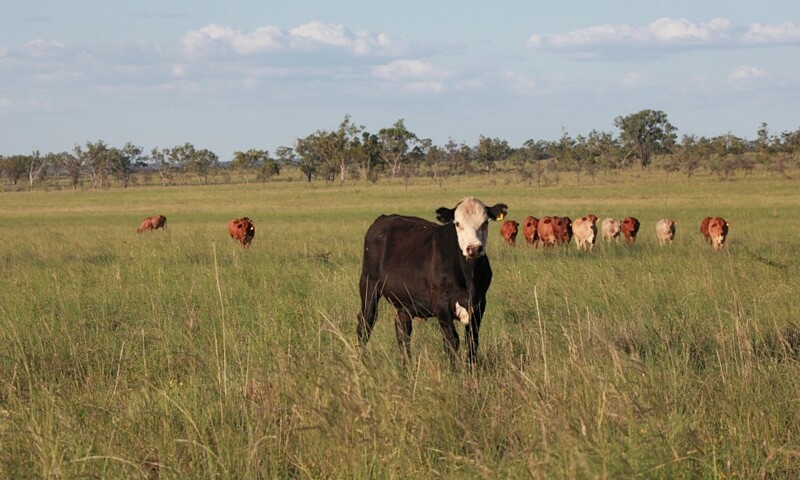 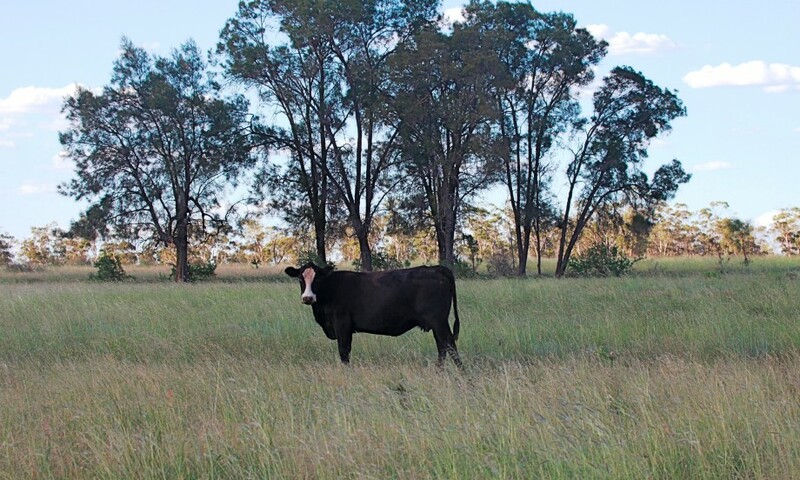 Country:Undulating mostly cleared Black Soil Downs country , approx 250 acres has previously been cultivated with grain and fodder crops, this has all been returned to pasture and carrying abundant feed.Main pastures include Mitchell and Buffel and natural grasses . 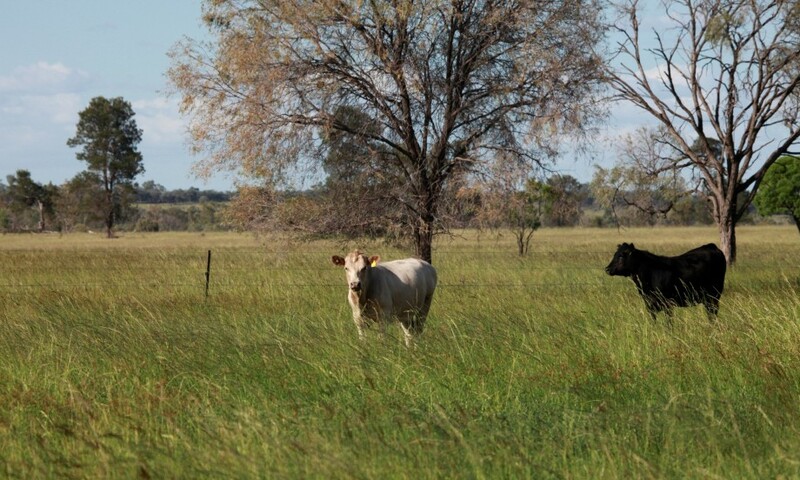 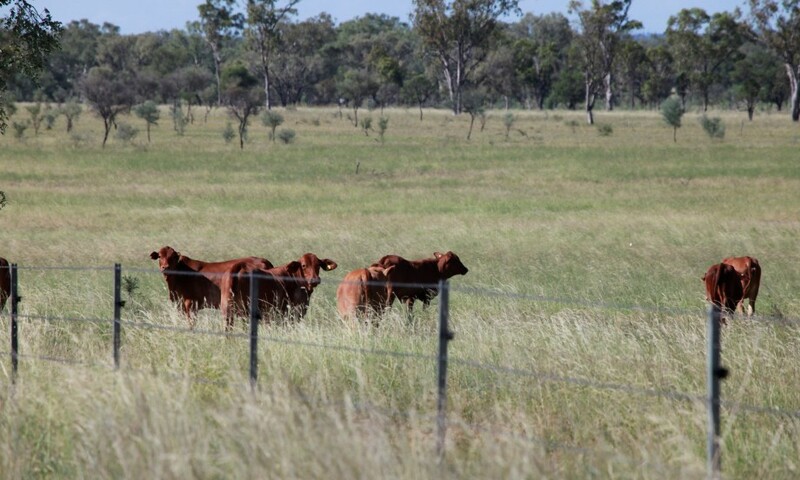 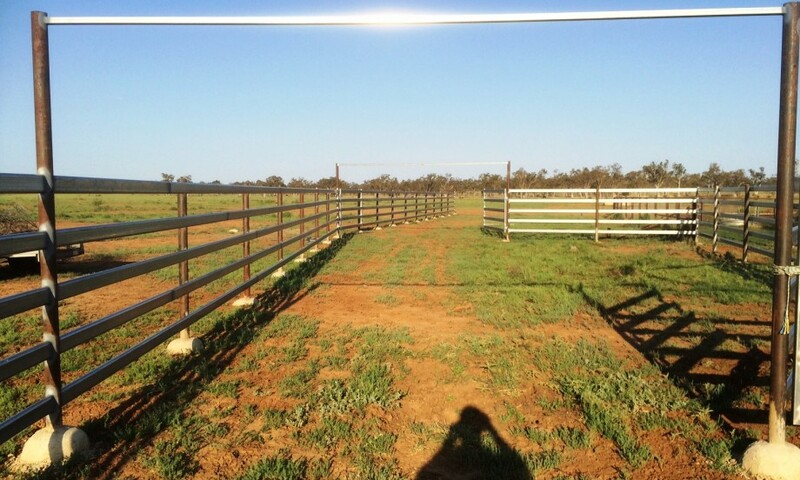 Fencing:Subdivided into several paddocks, the fences are all in good condition being mostly steel post with barbs and plain wire suitable for cattle. 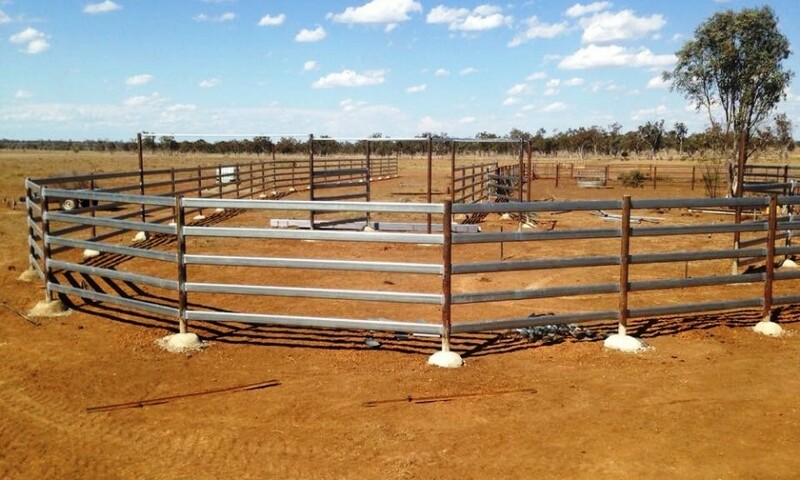 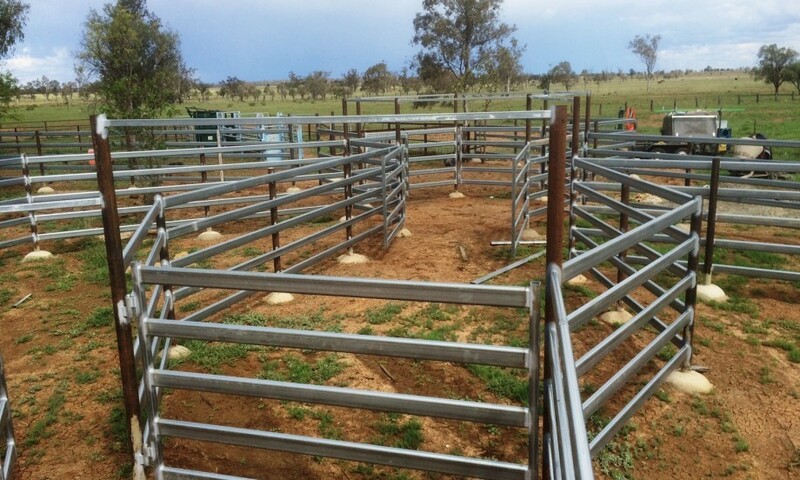 Cattle Yards : New set of steel cattle yards , fee flowing design – refer photos herein . 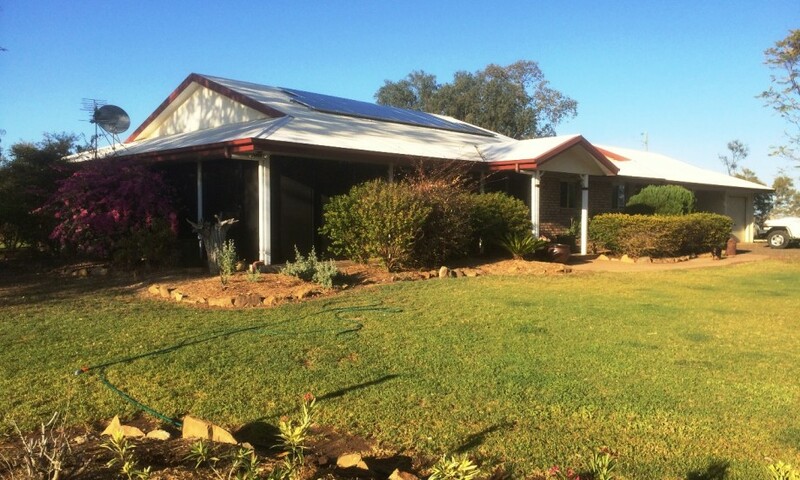 Shed:3 Bay steel frame shed with cement floor 1 bay fully enclosed and the other 2 bays have open fronts. 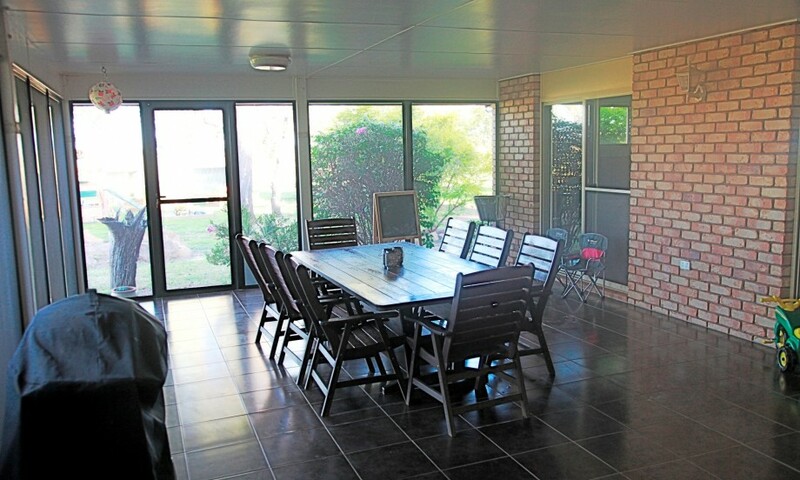 Homestead:Set amongst a beautiful garden is a lowset brick home built in 2000 . 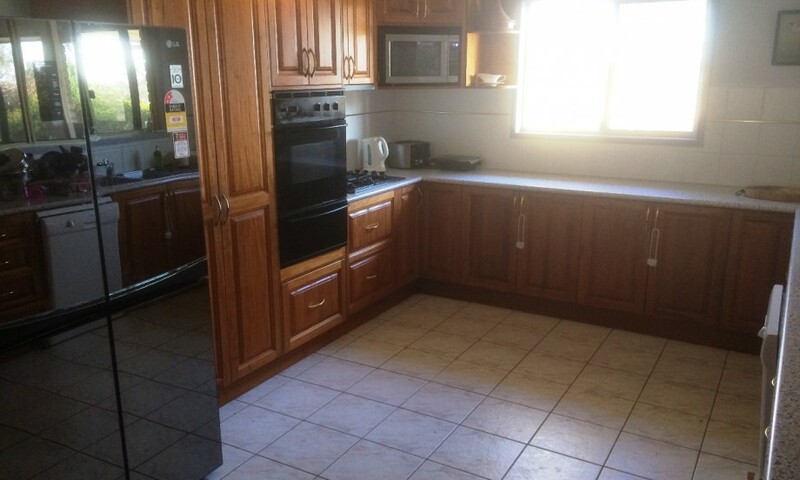 3 bedrooms with built in cupboards and full length mirrors, open plan kitchen, dining, lounge.Kitchen has a New Guinea Rosewood cupboards, gas stove and electric oven.Outdoor living area is tiled and Crim Safe screened.The house has ducted air conditioning throughout and a fan forced wood heater in the lounge along with fully insulated ceiling and walls.1 double carport and a fully enclosed single bay shed are attached to the house.With a 5 kw solar system connected power bills are minimal. 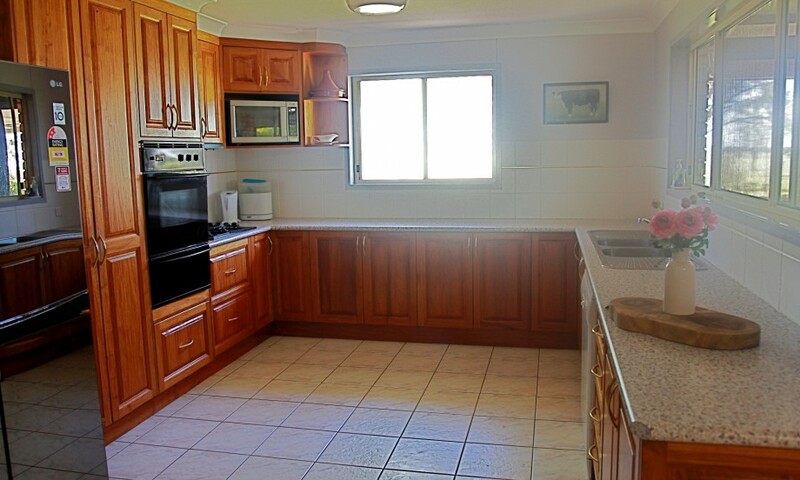 Agent’s Comments:Easy to manage, low cost operation in a prime location.